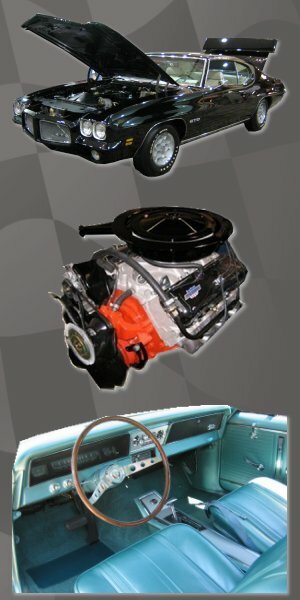 Supercar Creations is a premier restoration facility owned and operated by car enthusiats with 30 years of experience. We have top of the line equipment to get the job done right in a timely manor. The reason I got into this business is from hearing all the horror stories about your everyday body shops taking years to finish a project. When your car comes in, it gets started on immediately and continues to get worked on regularly. We can build a plan based on your needs and all work is documented with pictures and a daily log of work performed and amount of hours. Our painters are certified by BASF and only the highest quality materials are used and guaranteed by our suppliers. We specialize in the restoration of classics, trucks, and muscle cars, however we also do collision work on your everyday vehicle. We do accept insurance claims.